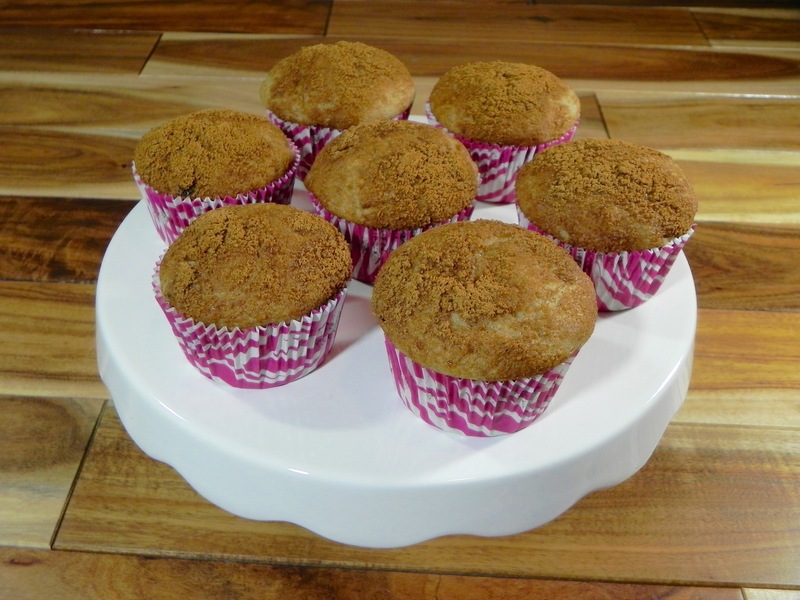 This entry was posted in dairy free, egg free, muffins, recipe, refined sugar free, vegan and tagged baking, cinnamon, cinnamon roll, high altitude. Oh wow! Love the cup cake cases as well! Thanks! Food should look fun, too.